You're all set! 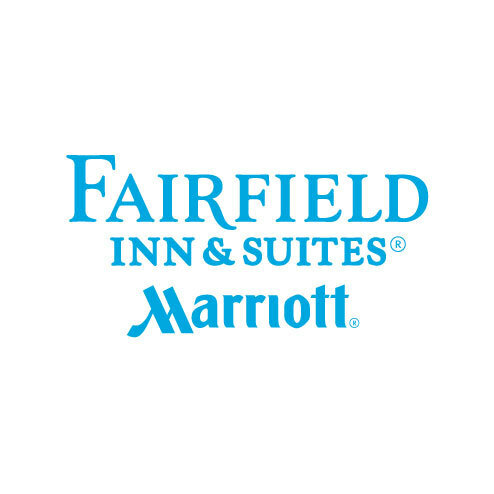 Confirm you want deals for Fairfield Inn & Suites by Marriott Cleveland Avon in -zip-? We are Fairfield Inn and Suites by Marriott. What we offer you is a "Home away from Home" where our promise is "You'll be satisfied or we will make it right". 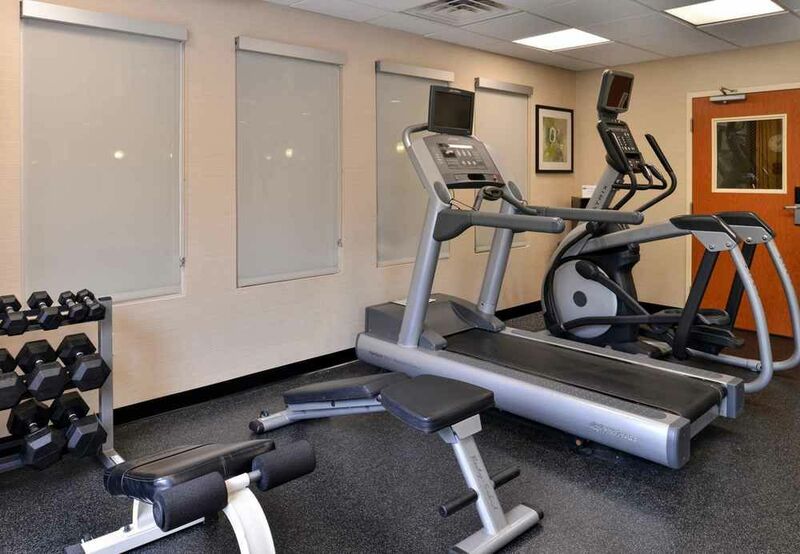 Our Hotel offers a lodging experience that tailor your needs.